James Garner with his Johnny Cash Tribute Band in Town Square! Opening act at 5:30 with James at 7 pm. Come early and bring a chair! Come by the Boutique after the performance! 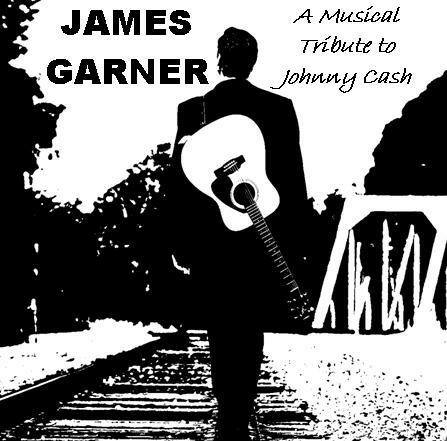 This entry was posted in Johnny Cash Tribute Band and tagged James Garner, Johnny Cash Tribute Band, Shop Downtown Vacaville, Stefanie Tapper. Bookmark the permalink.